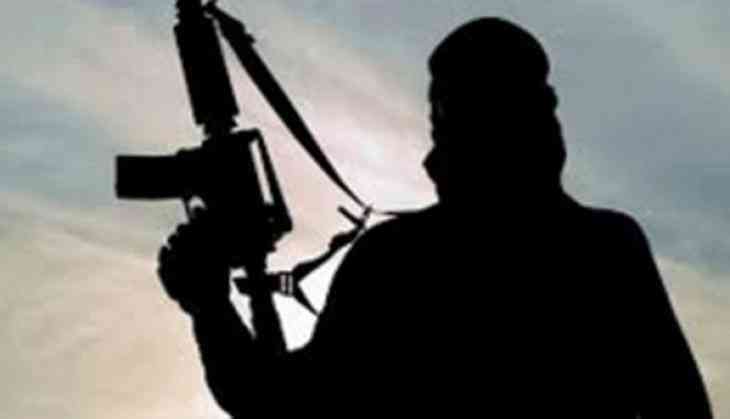 A 55-year-old naxal, named Podia Wadde, who had surrendered before police few days ago, was allegedly murdered by Naxals on Wednesday in Cholnar village in Chhattisgarh's Dantewada district. "Podia Wadde was a Naxalite since last 20-25 years. He was the mastermind of the Cholnar blasts in which seven police personnel were killed in April. We arrested him four days ago. He was also wanted in few other cases," said Superintendent of Police Abhishek Pallav. Pallav added that Wadde was advised not to return to his village, however, he didn't listen to the police and got killed.